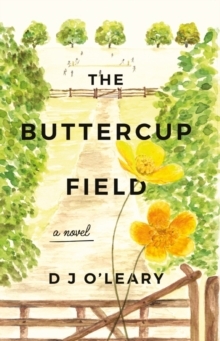 When Warren `Tolstoy' Pearce inherits his godfather's manor house and cricket field, he also inherits a big problem... Warren's inheritance borders The Buttercup Field, a small piece of land separating his new cricket field from the road. Local farmer, Jack Bentley, has claimed the land on behalf of the parish council, who intend to use it for residential development. Despite a number of protests from the villagers, the development looks set to go ahead. But a shimmer of hope appears on the horizon with the arranging of a public inquiry. As both sides prepare their arguments, documents emerge claiming to dispute the true ownership of the land. Just who does The Buttercup Field belong to? And who will eventually emerge victorious?